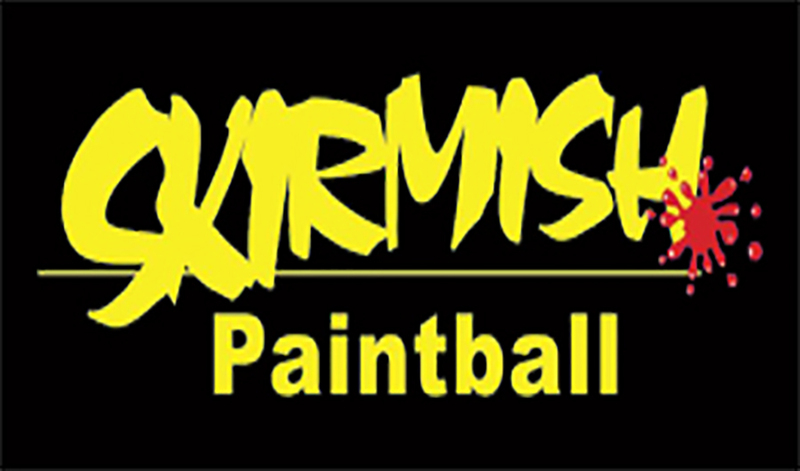 Skirmish Paintball is located in Kilternan, only 10 minutes from Dundrum, our 65 acre forest with 6 purpose built Paintball Game Zones will provide you with a great paintballing experience, whether it’s for a personal Paintball challenge, birthday party, or a corporate event day out. Our new payment plan means that there are no game fee’s, which results in players only paying for the paint they use. 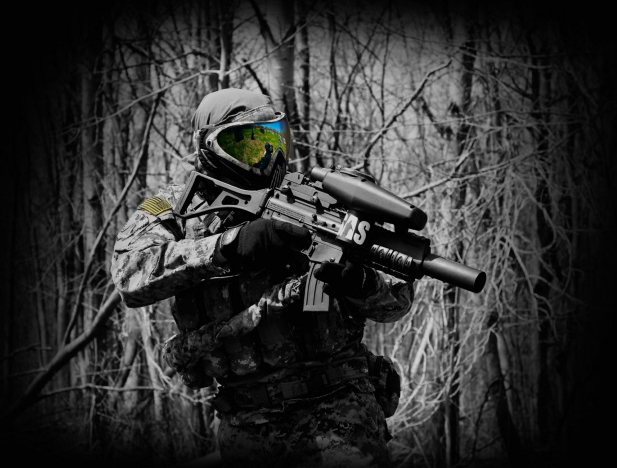 Take a look at some of the Themed Skirmish Paintball Games we have available. You will not be disappointed! Our Game Venue, Our Game Maps, our dedicated team combined make for a fantastic experience. 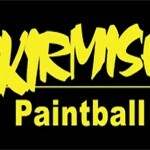 A gift voucher from Skirmish Paintball Centre is a great gift to give and receive. The value of this gift voucher can be used towards any of our services available at Skirmish. 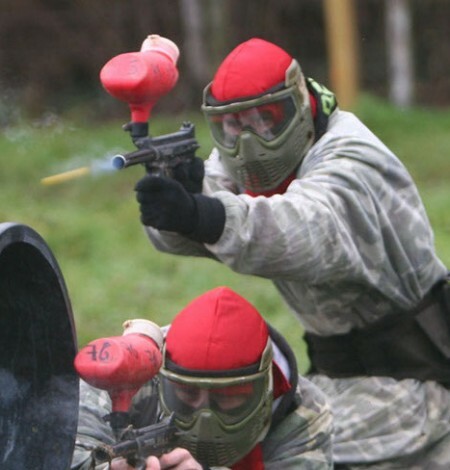 Skirmish Paintball is located in Kilternan, only 10 minutes from Dundrum, our 65 acre forest with 6 purpose built Paintball Game Zones will provide you with a great paintballing experience, whether it’s for a personal Paintball challenge, birthday party, or a corporate event day out. Our new payment plan means that there are no game fee’s, which results in players only paying for the paint they use. 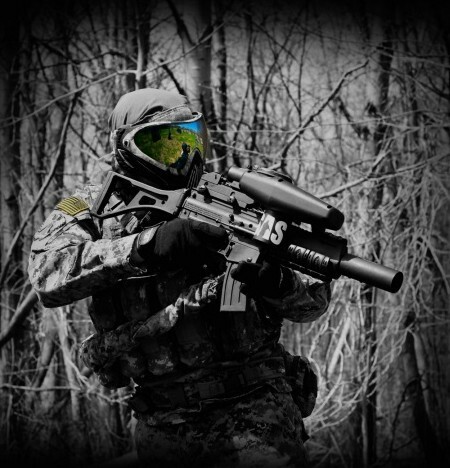 Take a look at some of the Themed Skirmish Paintball Games we have available. You will not be disappointed! Our Game Venue, Our Game Maps, our dedicated team combined make for a fantastic experience.